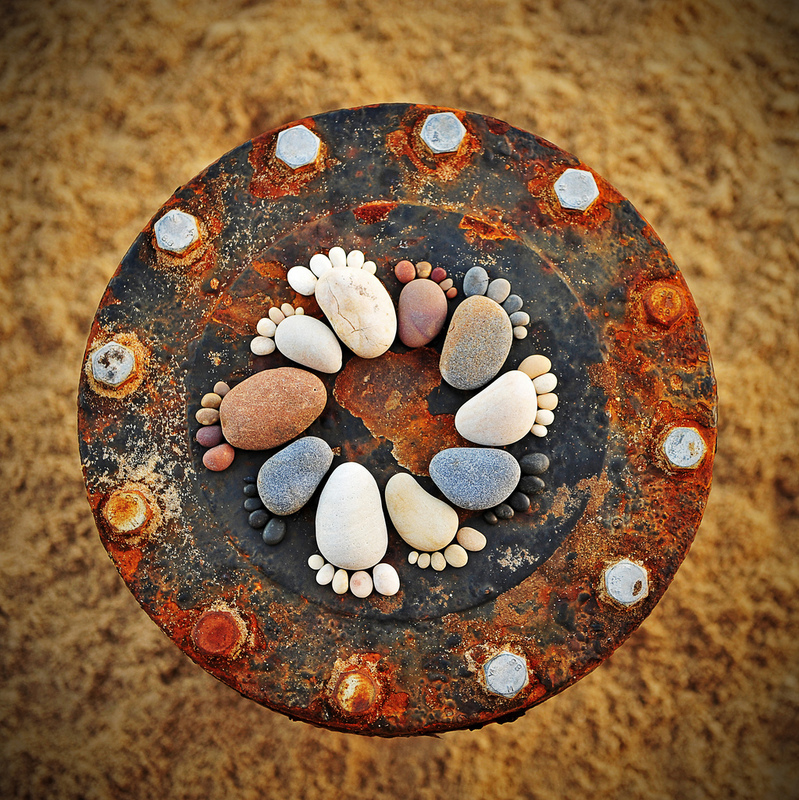 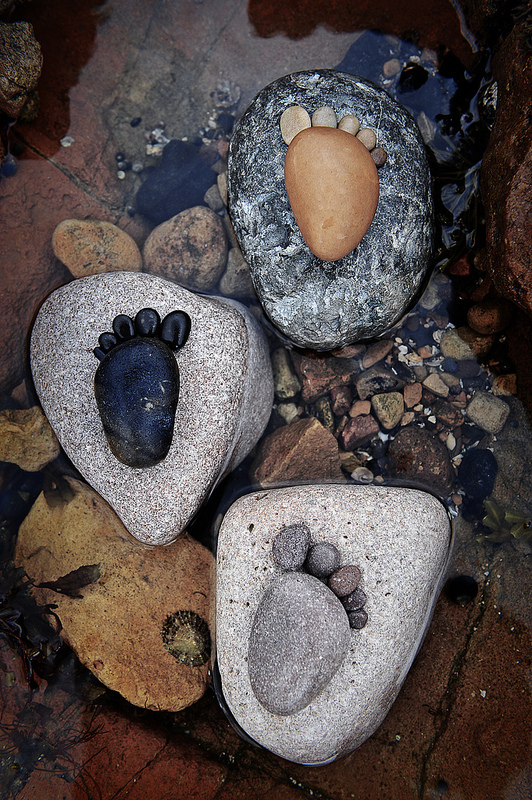 Originally from Scotland but now living in South East England, amateur photographer Iain Blake found these wonderful stones and made footprints out of them. 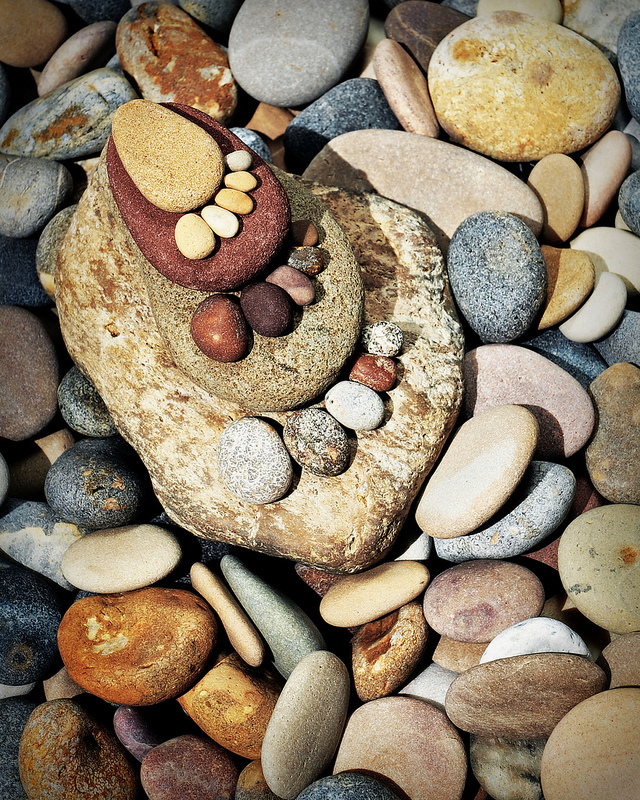 Not only are the stones themselves great finds (and beautifully arranged), but the photographs are well captured and the composition is just wonderful. 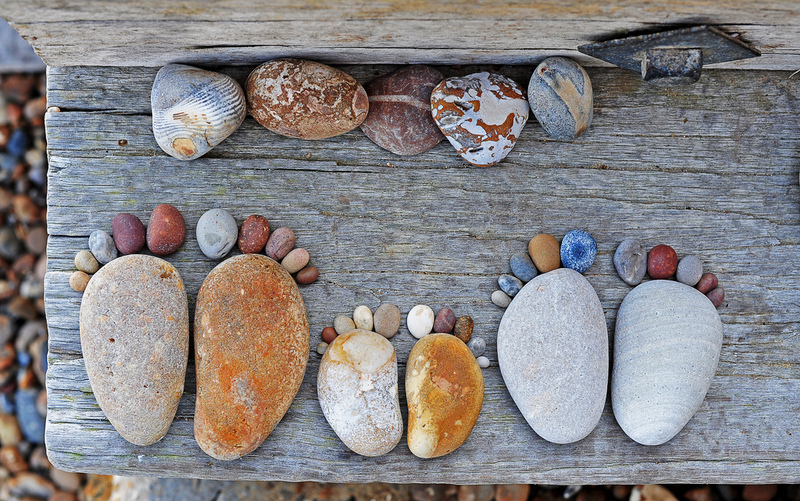 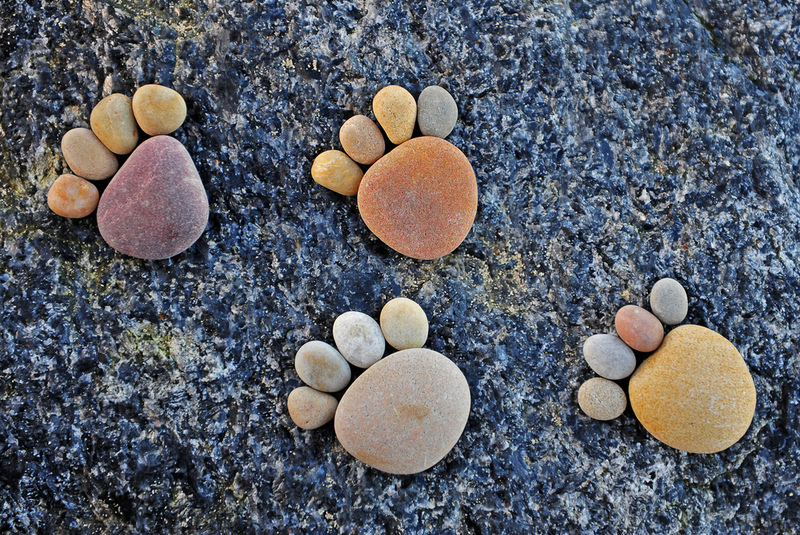 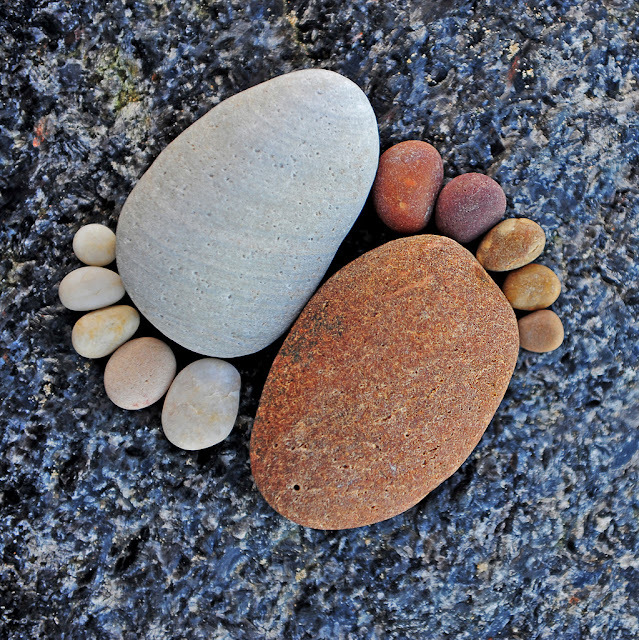 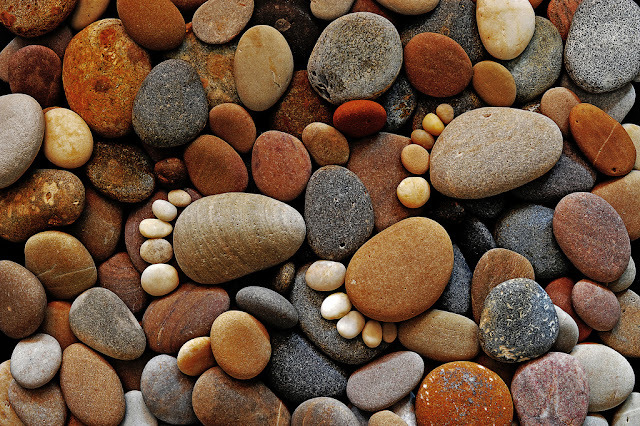 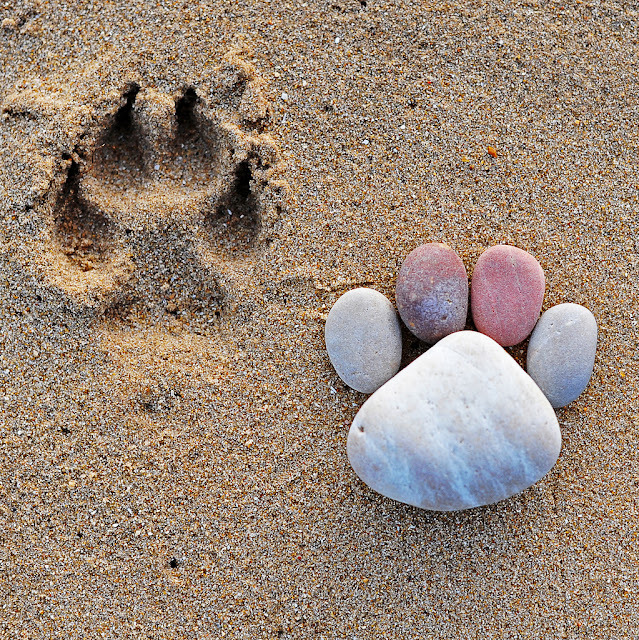 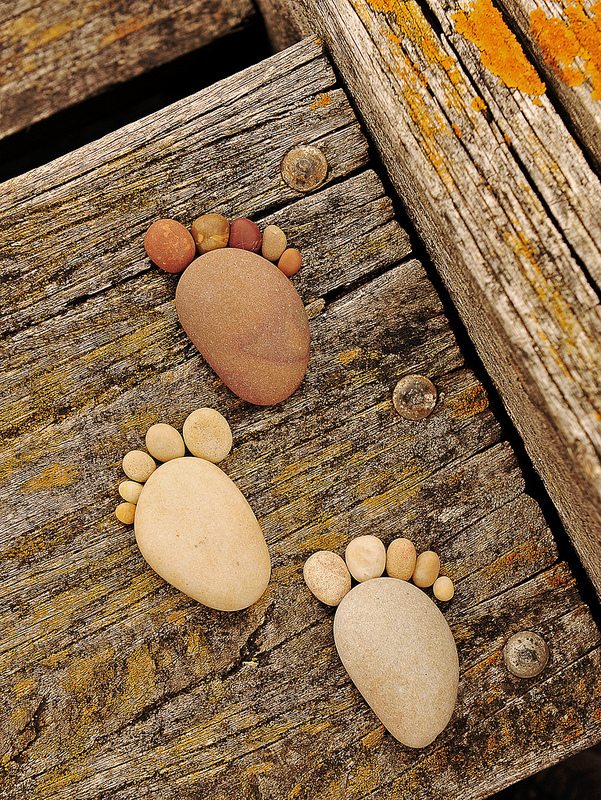 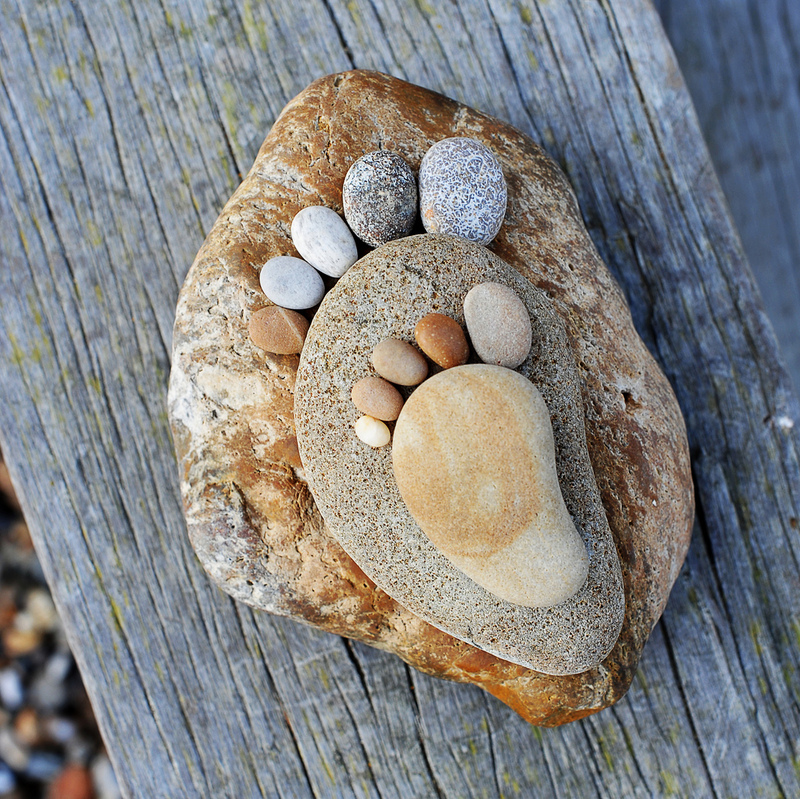 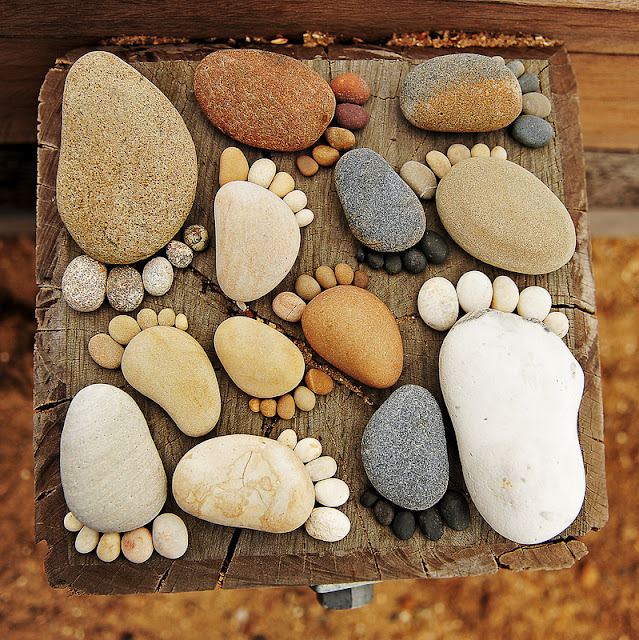 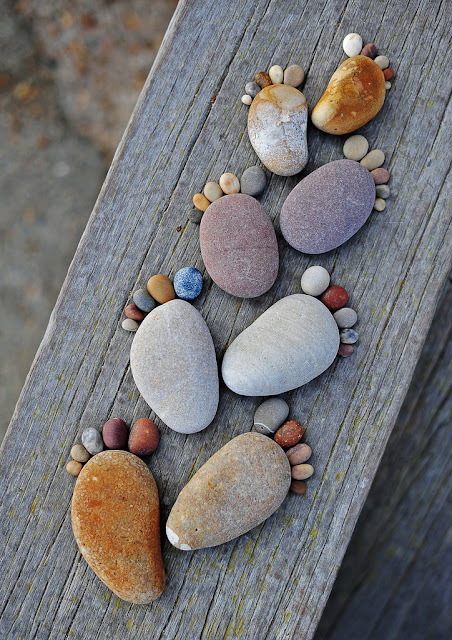 4 responses to "Adorable Footprints Made From Stones"
This is so fun! What a great idea. Also I love how authentic you seem to be.I read your entire article and I genuinely like it.